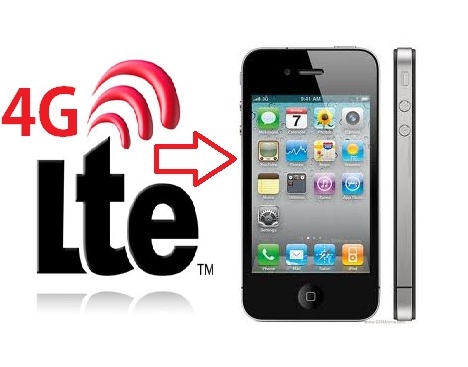 "A lot of Apple fans are sure that the next iPhone will support the true 4G LTE networks now being deployed by major cellular carriers." Apple has said all along that they won't do an LTE iPhone as long as there are battery issues, and with the latest review from Engadget on the Galaxy Nexus, I think we will be waiting awhile. I won't buy a phone that has to have that much coddling when it comes to battery life. The speed of the phone isn't as important to me as not having to carry around an extra battery or two with me in order to use my phone all day. Or having to make sure I have a charger chord in my pocket. Until Apple solves the battery life issue that seems to be a problem currently with other phones, I doubt they will go that route. And if they did, I certainly wouldn't upgrade. What are your thoughts?